Danny has lived in Steamboat since 1997. Like most everyone, he moved here to be a ski bum – later becoming a snowboard bum. Danny found and married his wife here in Steamboat. They have 3 wonderful kids and are proud to be local. Danny loves board sports and has taught them for 12 years, giving lessons in paddleboarding, snowboarding, wakeboarding, snowkiting, riverboarding, wakesurfing, and much more. On top of that, Danny has been involved in coaching soccer at the high school and local club. He loves to teach and enjoys seeing people pick up on new things and get a sense of accomplishment. Danny takes pride in teaching, making it fun and safe. Being certified as a Level 3 Stand Up Paddleboard instructor through the ACA, Danny has learned from some of the best. Come on out and let’s have some fun! Braden Wilson calls the mountain town of Steamboat Springs home. His love for rivers and all things water were cultivated as a child on river trips on the Rio Grande through the Taos Box in northern New Mexico. Braden went on to become a rafting guide and kayak safety boater working in New Mexico, Colorado and Costa Rica. 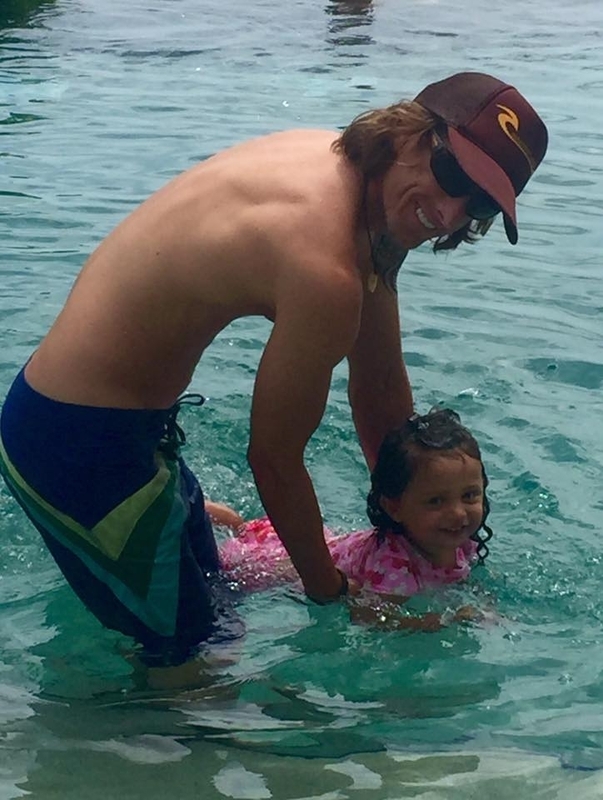 Standup paddleboarding has reignited his love for being on the water and he is passionate about sharing this love with others, especially his daughter, Isabel. When not on local waterways, Braden teaches Spanish at Steamboat Springs Middle School and leads student groups to Central America and the Caribbean to work on community development projects in underserved communities. Amanda is a native of Routt County. Having recently moved back from living and working in the PNW, she's excited to be back in Steamboat and enjoy the radient summer season. Amanda has found so much joy in paddleboarding over the years and loves sharing that joy with others. She is also a pastry chef having worked at Sun Valley Reosrt and more recently Steamboat resort this past winter. She can't wait to help you on your paddleboard adventure!